by Gabriella Cellarosi Daniel, Esq. In May 2006, a father and his two-year-old child patronized Glendale Farms. 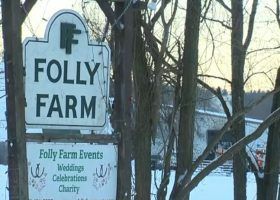 After purchasing plants (the Connecticut business was twofold – selling flowers, vegetable plants and also providing horse boarding services), father and child proceeded to the nearby paddock, which contained several horses. The father was petting “Scuppy,” the horse, as his two-year-old watched. When the father stopped petting Scuppy, without warning, Scuppy lowered his head and bit the child on his right cheek, removing a large portion of flesh. What duty does a stable owner owe to a non-participant? Ultimately the wound required surgery and resulted in a permanent scar on the child’s cheek. Post-incident, the equine business owner indicated that in his 28-years of running his horse operation, he never had an episode where any of his horses bit or injured a person. 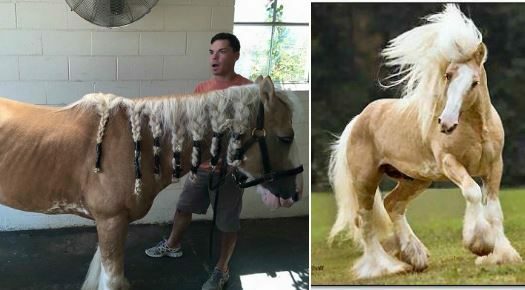 He also wasn’t aware of any propensities for Scuppy to bite — before the horse injured the child. 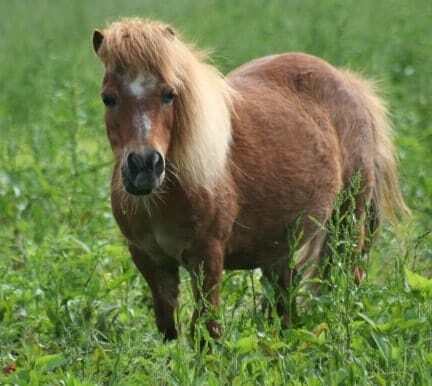 The equine business owner was not on notice of any problem or condition with the horse on his property nor did he have reason to believe that Scuppy would harm or injure anyone. While Equine Activity Liability Acts (often called “EALAs”) vary by state, generally these laws recognize that any equine activity has inherent risks, and limit the liability of farm owners and/or sponsors of equine activities, and further that participants in equine activities assume many of the associated risks and dangers of the sport. While not “zero liability”, EALAs are beneficial to the equine business owner because they offer some degree of insulation from liability. But, what duty (often called standard of care) does a farm owner owe to a third-party/non-participant? Consider a motorist driving by a beautiful horse farm that decides to stop on the side of the road so that their child in a stroller can “pet the horsey” over the fence and/or decides to feed the horses unbeknownst to and without permission of the owner? The liability ramifications in this type of situation can vary. Despite the business owner’s “lack of notice” in the traditional sense of any dangerous propensity with Scuppy because he had not exhibited any previous similar behavior, the Connecticut Supreme Court affirmed the lower court’s decision characterizing domestic horses as a species with a natural propensity to bite and nip when petted, therefore suggesting that the equine business owner was on notice that an untoward event could occur. The Court also remanded the case to a jury assess whether given the fact that horses have this natural propensity, whether the defendant took sufficient and appropriate measures to prevent Scuppy from causing the “foreseeable harm”. 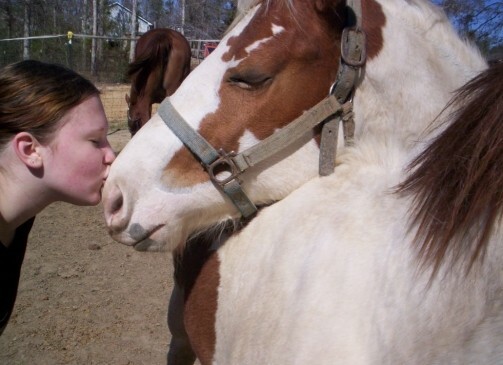 Even though subject to a “horse-by-horse” analysis, the Court appears to suggest that Scuppy biting the child’s face was reasonably foreseeable in part because the court found that horses belong a species prone to nip and bite. There is also the “attractive nuisance doctrine” to consider. Under the attractive nuisance doctrine, one who leaves accessible to small children an instrument, machine, or appliance which he knows, or ought to know, is attractive to children and yet is dangerous to them, is guilty of negligence.viii The two necessary elements of the tort are that the appliance is known to be attractive to children and known to be dangerous to them.ix Liability may depend on whether your state considers horses in a pasture to be an attractive nuisance. In evaluating a claim of negligence, courts often assess whether there is a legal duty of care, whether that duty was breached, and if as a result of that breach, the injury occurred. In order to find that negligence is the cause of an injury, there is an element of reasonable foreseeability – i.e. whether the injury should have been foreseen in light of the circumstances.x While subject to a fact-specific analysis, understanding that the precise injury that could happen need not be predicted, the question is rather a reasonable person could have anticipated that the injury would occur as a result of the negligent act(s). Yet, the difficulty becomes how can one prevent a horse-inflicted injury when one cannot predict what a horse will do at any given moment. For all animals, there is a component of unpredictability. In Scuppy’s case, the owner was not aware of any problem or condition – such as a biting propensity – with Scuppy. 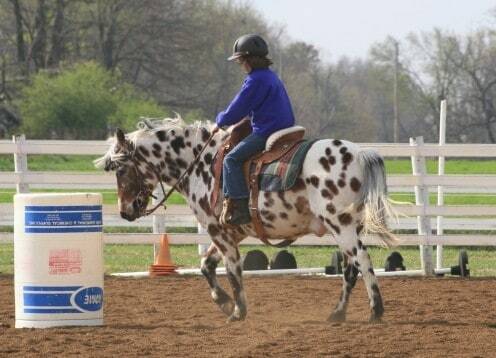 In fact, he testified that Scuppy was a “typical” horse. The court’s branding of horses with a dangerous propensity ostensibly may satisfy the “notice” requirement of negligence. Because it was foreseeable that Scuppy would bite a two-year-old child, a jury now only needs to determine whether the farm owner took sufficient steps to prevent this type of injury from happening. What more could the farm owner have done in this case? The horse was in a paddock, behind a fence. The father and child came up to the horse. This was not a situation where this horse was roaming at large and cornered this child. (1) Conduct your business in a “reasonable” manner. Consider what a reasonable person would do given the same circumstances and remember that standard of care is objective, not subjective. Doing what you think is best may not be sufficient. Make sure that fencing is strong and sufficient and if necessary, create extra barricades on areas that are accessible to the public. (2) Pay attention. 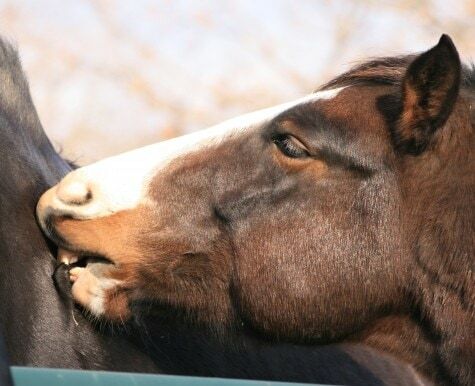 Be mindful if a horse on your property has exhibited prior “vicious or dangerous” tendencies. This may impact whether a court finds you “on notice” of a problem or condition with a particular horse on your property. If a particular horse is a problem, consider moving that horse to a location on the property that is not accessible by third parties. (3) In addition to state-specific warning sign requirements, consider posting signs to not feed, pet, play, or otherwise handle horses on the property, particularly in areas where persons may be attracted to engaging with the horses. (4) Be mindful of the accessibility of your barn to children. Consider requiring permission for children to access your barn and/or feed horses on the property. If permission is granted, consider the age, as well as the child’s appreciation of the dangers associated with the handling of horses. (5) Have all guests sign liability releases. Make sure that parents sign on behalf of minor children. 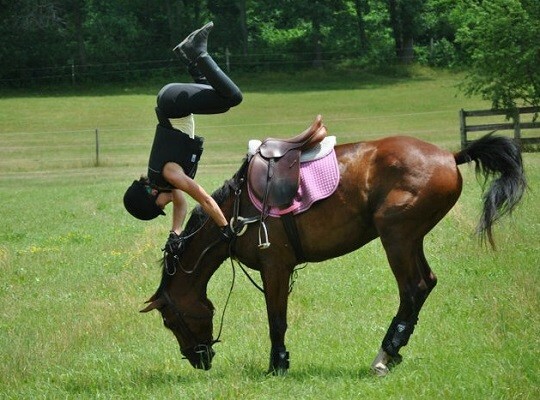 The law is still developing with respect to horse inflicted negligence claims to non-participants. 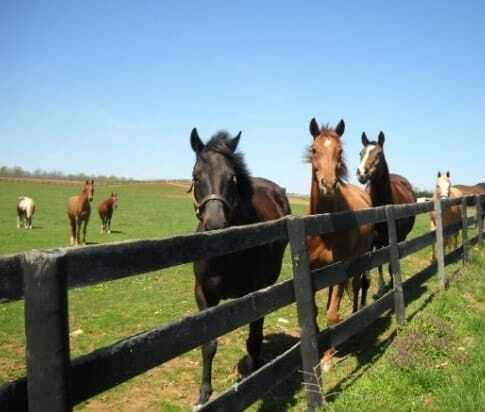 The Connecticut decision is not binding in other jurisdictions, although there may be an increased willingness in some states to find that equine business owners are on notice that horses have dangerous propensities and therefore, injuries can be foreseen. In light of this uncertainty, exercise reasonable care and behavior under the circumstances. The outcome and impact of the Vendrella case remain to be seen. The case has been remanded to the trial court level for the jury to determine whether the defendant took the appropriate measures to prevent the foreseeable harm. In the interim, in Connecticut, House Bill 5044 was rolled out – an Act concerning Domesticated Horses – creating a presumption in state law that horses, donkeys, and ponies are not wild animals, and as such, are not “inherently dangerous.”On May 28, 2014, the Governor signed it into law.